50 English Paper Piecing Equilateral Triangle per packet. 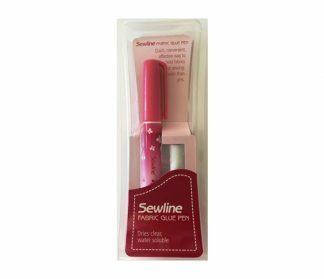 Sue Daley Papers are die-cut to ensure precision from a high quality silk coated card which is tested to work with Sewline Glue Pen. 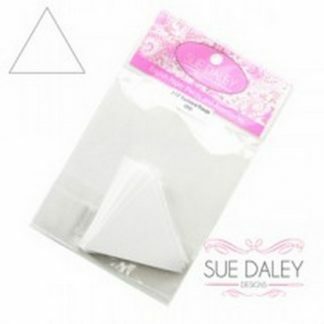 Sue Daley Papers allows you to remove the fabric from the card with ease. Sue Daley Papers are a quality product these papers can be used multiple times and are guaranteed to deliver time and time again. 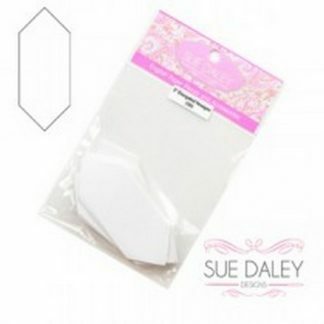 50 English Paper Piecing Equilateral Triangle Papers per packet. 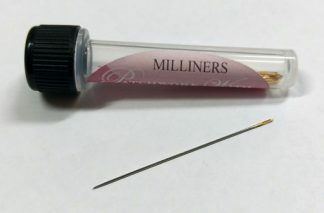 Description: The technique uses paper pieces, wrapping paper shapes in fabric and then stitching the fabric together.